Ebiaho Emafo is a graduate of the University of Benin. He also holds an MBA from Cardiff Business School, University of Wales College of Cardiff, and a Masters Degree in Logistics & Supply Chain Management from the University of Cranfield School of Management, UK. He is a Chartered Member of the Chartered Institute of Purchasing and Supply, United Kingdom. Prior to joining Eroton E & P, he worked for the United Nations, Procurement Division, New York, on assignment to Entebbe, Uganda; responsible for developing as a startup, the Regional Procurement Office and servicing UN Field Missions in Somalia, Sudan, South Sudan, Democratic Republic of Congo, Burundi, Central African Republic, Cote d’Ivoire, UNISFA, The United Nations Interim Force for Abyei & The United Nations Mission for Ebola Emergency Response (UNMEER). 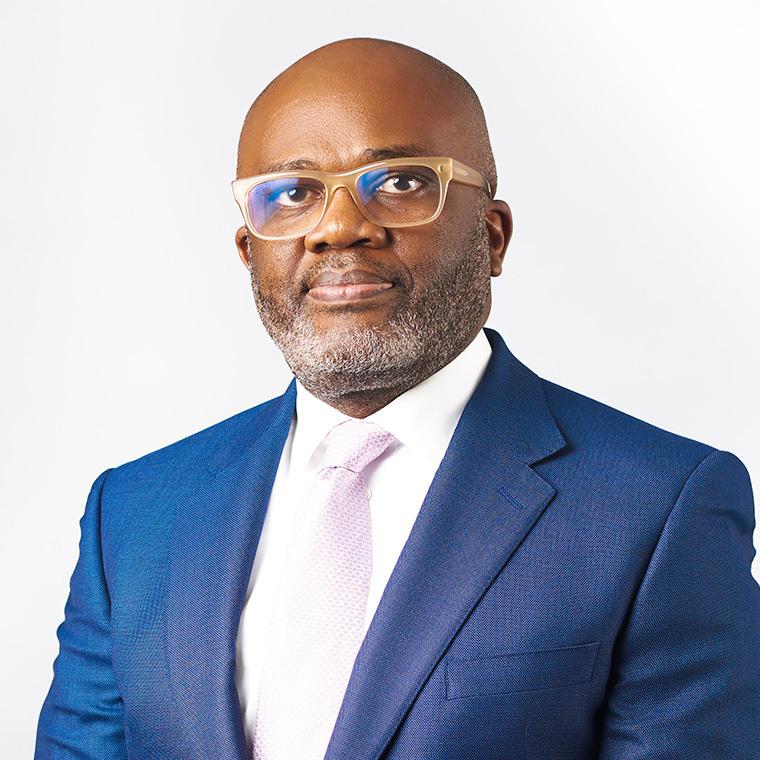 Prior to that, he has held several Director level positions, which have included: Supply Chain Management Director, Airtel Ghana Limited, where he formed and developed the supply chain management function of the new Zain acquisition in Ghana (Greenfield Operation). He was also the Regional Procurement Director for Zain Communications Limited (East & South East Africa), responsible for Uganda, Malawi, Tanzania, Kenya, and Zambia. Other Positions held include Head of Purchasing Lafarge Nigeria Plc; Head, Procurement & Services Oando Plc; Head of Warehouse (Materials) and Head of Purchasing Total Upstream Nigeria Limited; Project Officer, United Nations Peace Forces; Former Yugoslavia, Administrative Office, Crown Prosecution Services, UK.